EEnterprise Resource Planning (ERP) systems help Enterprises plan and execute their resources efficiently. Any Business firm is able to make the best out of itself, only when all its resources are efficiently managed. Managing the resources could be the most tiring task in any organization. 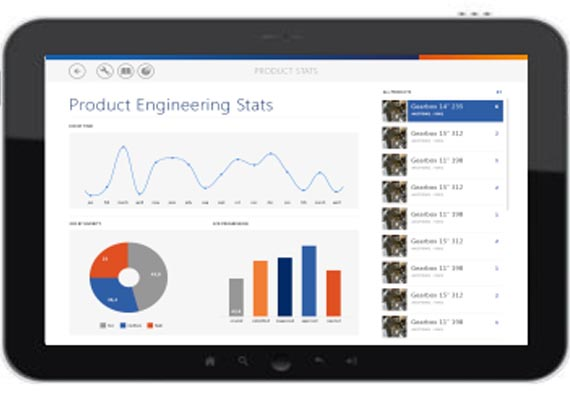 CERP software solutions that also have a mobile interface, have made the enterprise management even easier. These solutions facilitate Business Managers to use their ERP software even when they are on the go, with just a mobile device & an internet access. At Qzion, we design, develop and customize all types of Enterprise Resource Plannong (ERP) solutions, both web based and mobile based, that suite the Unique business processes of our clients. Every business is unique, with respect to the set of processes they follow. So is the ERP automation software required for them. 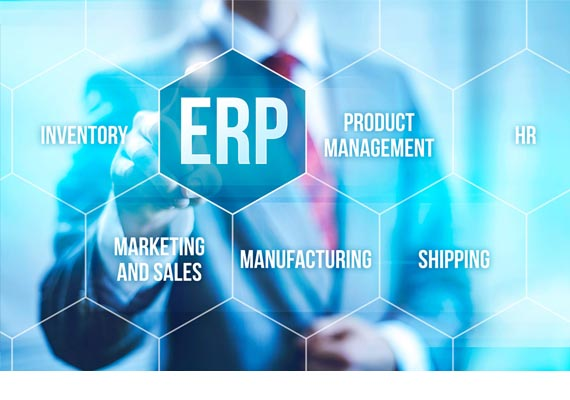 Customizing the ERP solution to form a Business specific ERP software solution, will help to obtain a complete automation, and would save a lot of time and resources. Request a free Quote for your Custom ERP Now ! !